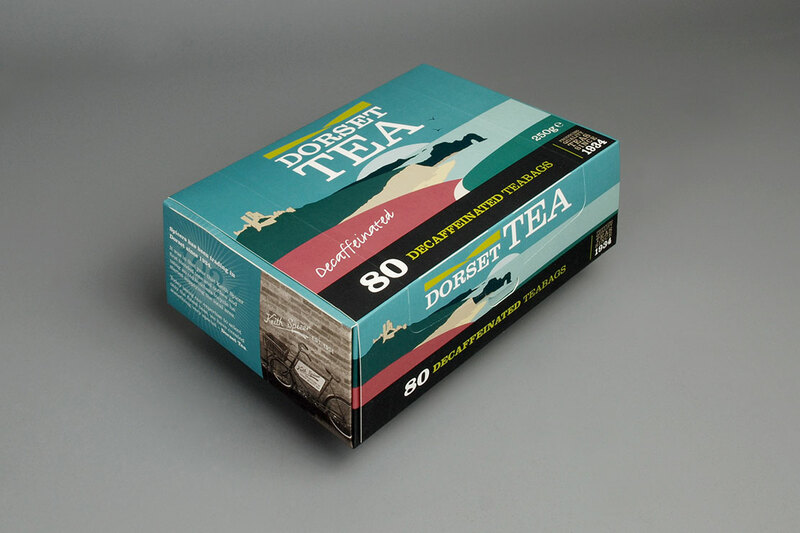 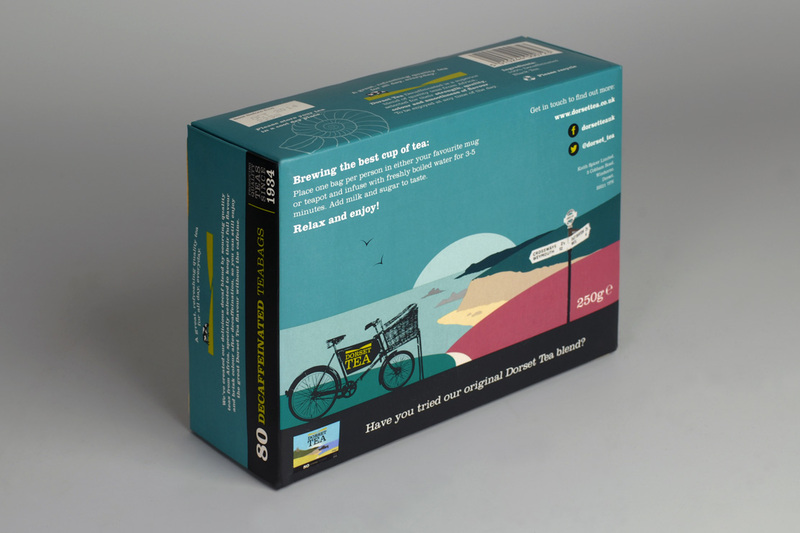 Working on the launch of Dorset Tea’s new decaffeinated product, we created a new packaging design for both the standard and decaffeinated tea bags, developing on their existing illustration we created an ‘evening’ scene to reflect the time of day most people would drink the tea, keeping the two packages different but firmly of the same product line. 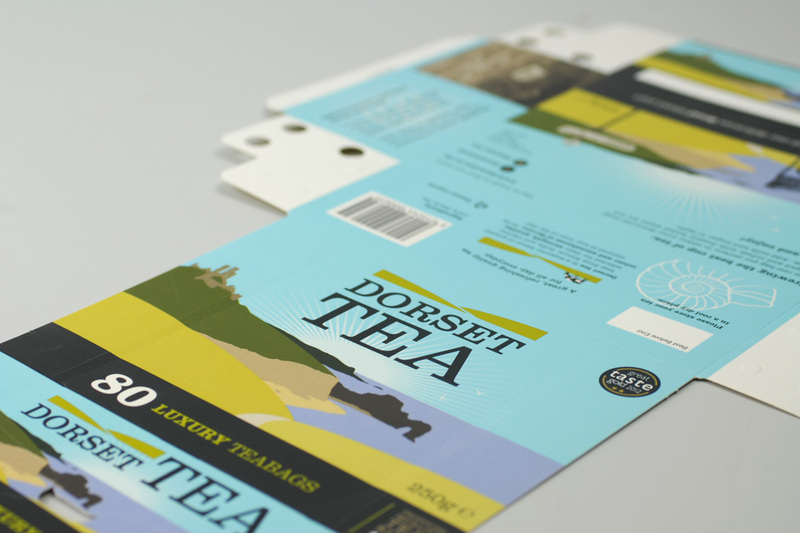 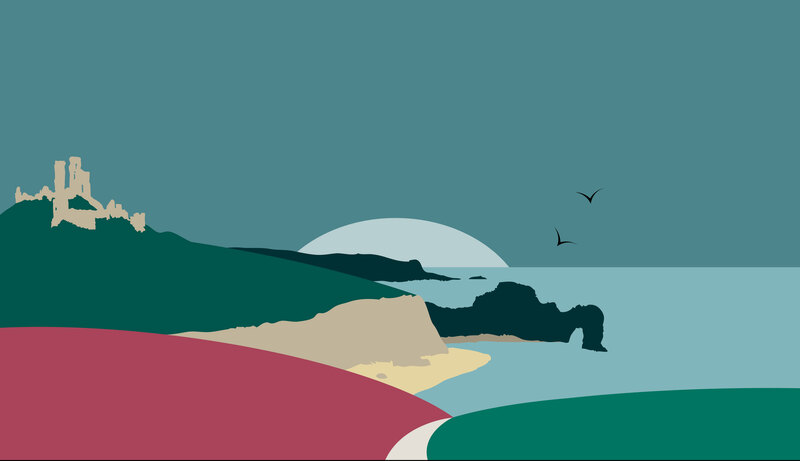 Not wanting to move too far from previous packaging designs, we developed the brand's existing illustration to include new elements and colour ways to reflect an evening / sunset scene fitting the nature of decaffeinated tea. 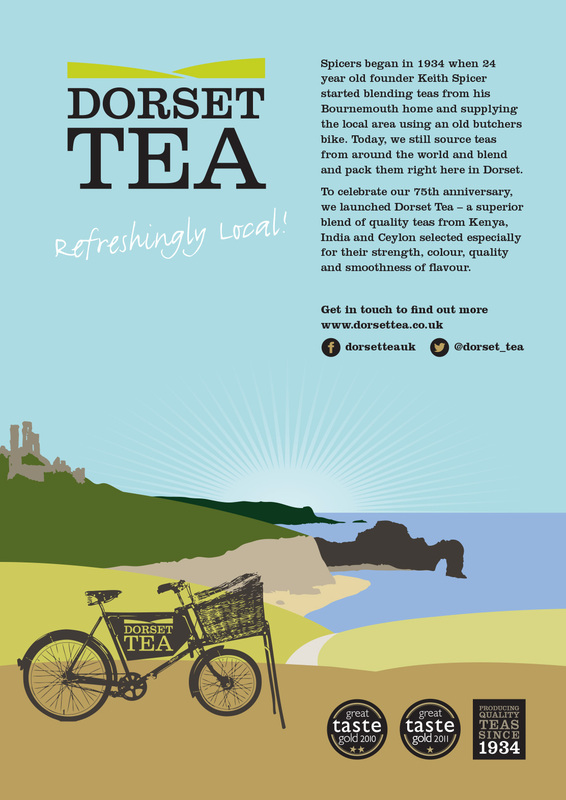 A launch advertising campaign was created based around the 'Refreshingly Local' message.